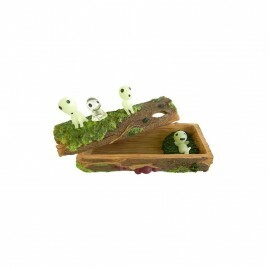 Other decoration There are 28 products. 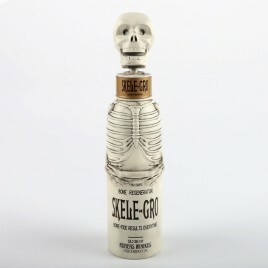 > Recreate the atmosphere of the magical world with this Skele Gro bottle from the Chamber of Secrets. 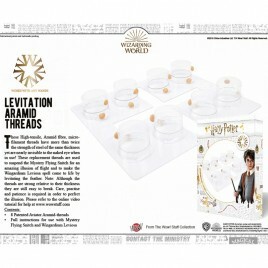 > Replica of the film, 330ml capacity. 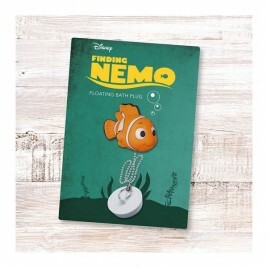 Fully functional ! 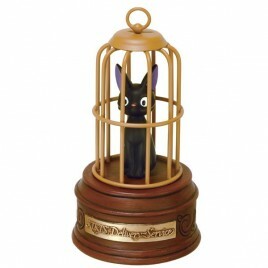 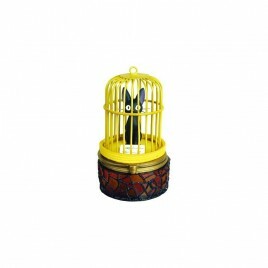 > Music box with the character of Jiji. 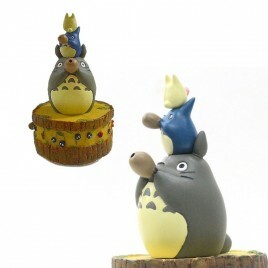 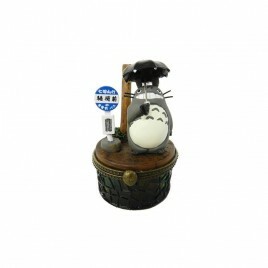 > Music box with the character of Totoro. 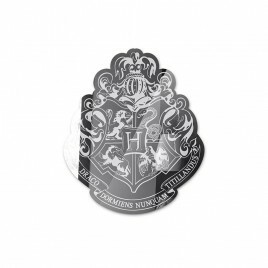 > Add some real witchcraft and wizardry to your home with this Hogwarts Crest Mirror. 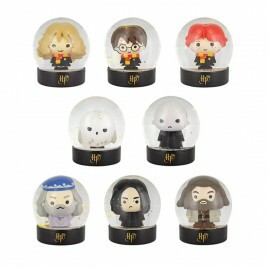 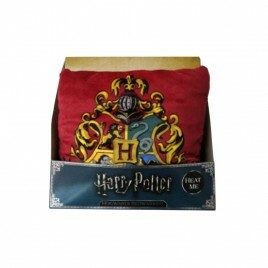 > Keep yourself beautifully warm and snug with this Hogwarts crested Bed Warmer. 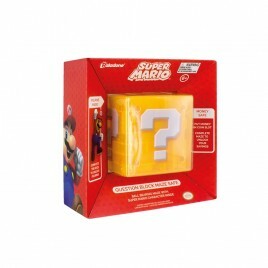 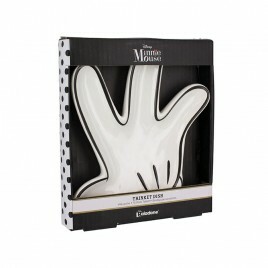 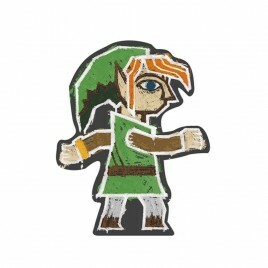 > Complete with microwavable insert. 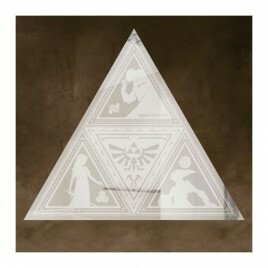 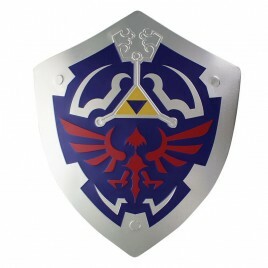 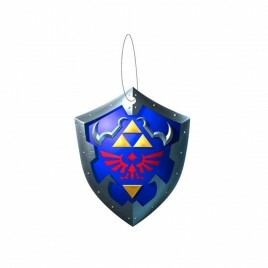 > Embossed metal sign with CMYK ink printed metal wall art sign.Tri-force/Hyrule symbols. 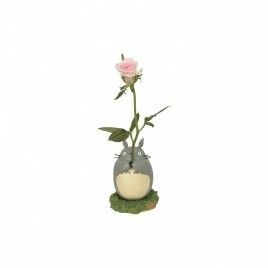 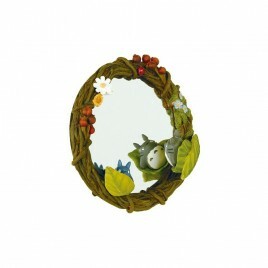 > From Studio Ghibli's anime film "My neighbour Totoro" comes this beautiful mirror. 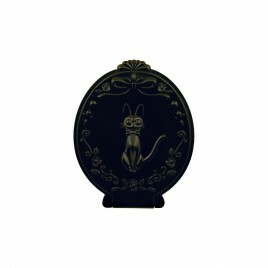 > From Studio Ghibli's anime film "Kiki's Delivery Service" comes this beautiful folding mirror.